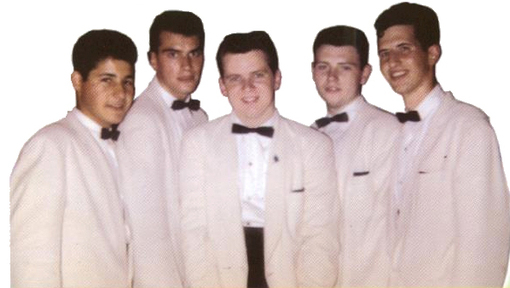 Like so many other groups, The Newports, from Queen New York, were fortunate to have a few record releases. 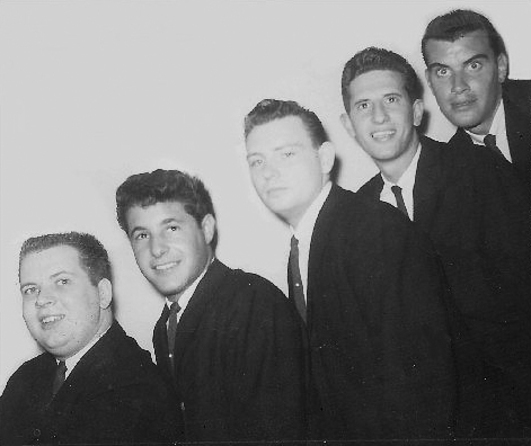 The Original group started back in 1958-59 and was know as the Essentials. 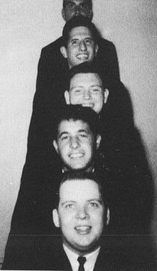 From this group Ray Russel would eventually join both Shelly Buchansky and Frankie Fox, both Essentials/Newports for a Short While, and become members of Vito & The Salutations after the groups release "Gloria". Jimmy Pace having the opportunity to leave as well, chose to stay with the Newports and try for that elusive hit record, Along with jimmy is Artie Ross, who grew up in Manhattan. There he sang in neighborhood with Tony Orlando's 5 Gents, Dennis & the Explorers and Nickie North & the Citations. They added Stan Novack Ronnie Pomerantz and Lead Dennis Grey. The Group recorded some tunes for Dave McRae ,Kane records' owner. "If I Could Tonight" and "A Fellow Needs A Girl" was released on Kane 007. The songs were re-released on Guyden 2067 but went nowhere. 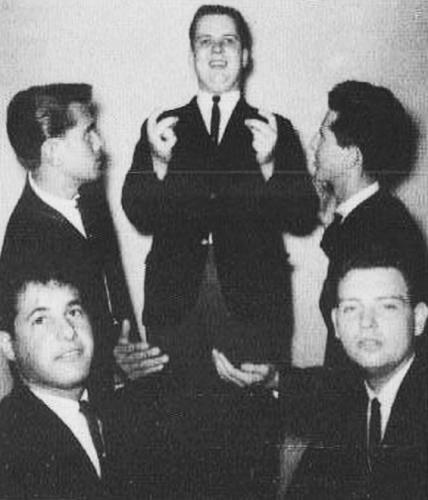 In 1962, Bobby King, a record store owner who had the Cross Fire label release "Canadian Sunset" under the name of The Exzels. In 1962, there were some more personnel changes with Joe Reinlieb on Lead and Mike Perricone. 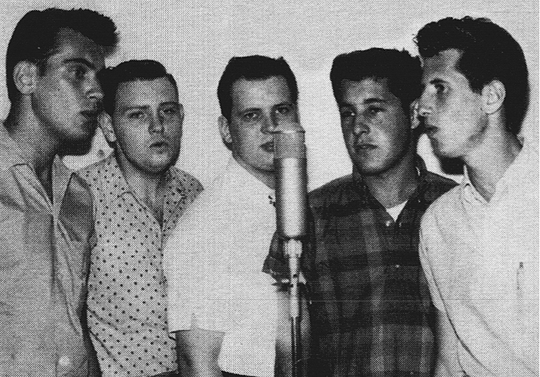 The Newports and his new singers were brought into the studio to do some recording. "Tears" & "Disillusioned" Love were released in 1964 on Guyden 2116.